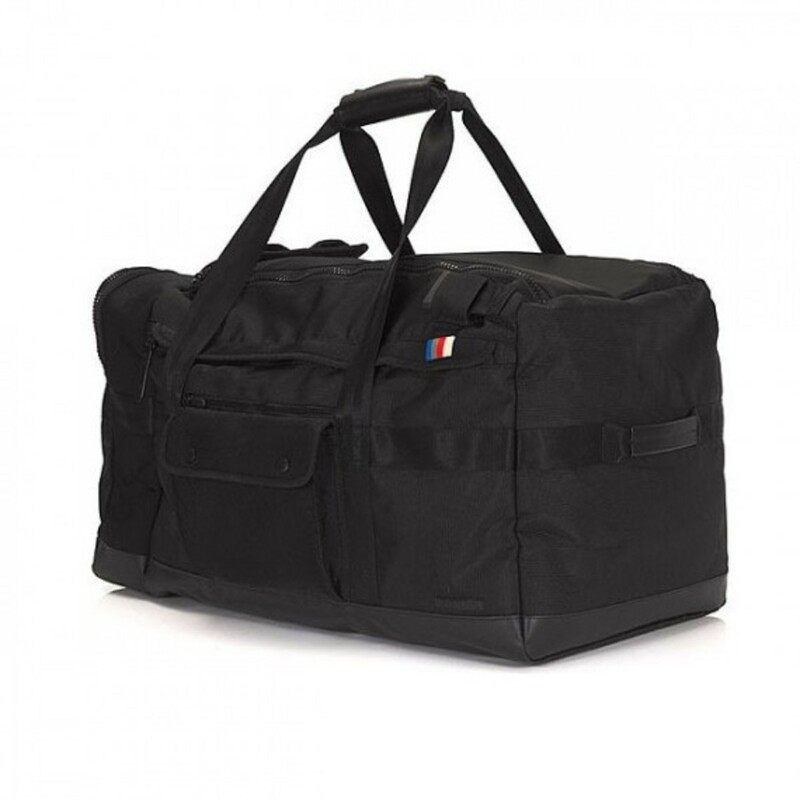 Carrying duffel bags with heavy contents can be an art in itself. 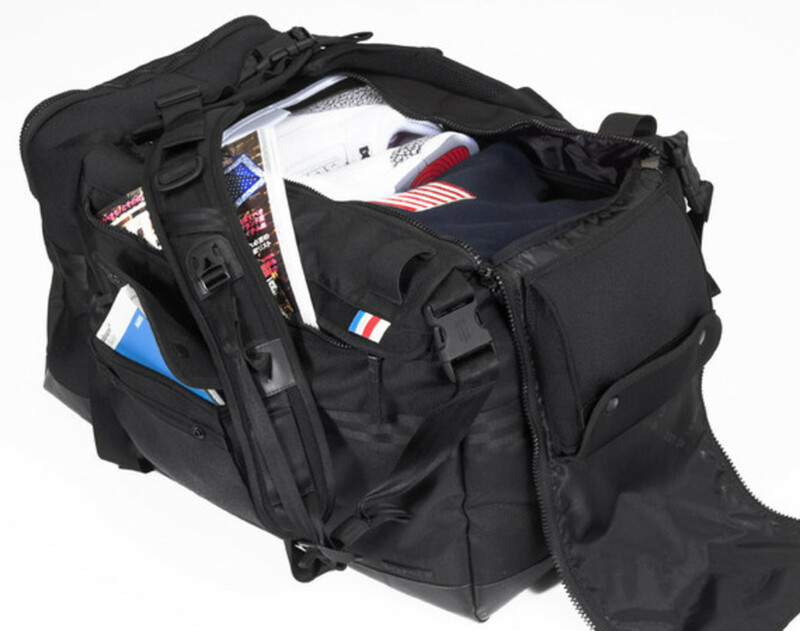 The unbalanced weight is hard to manage for ordinary duffel bags, but not with the Tahoe Duffel Bag by LEXDRAY. 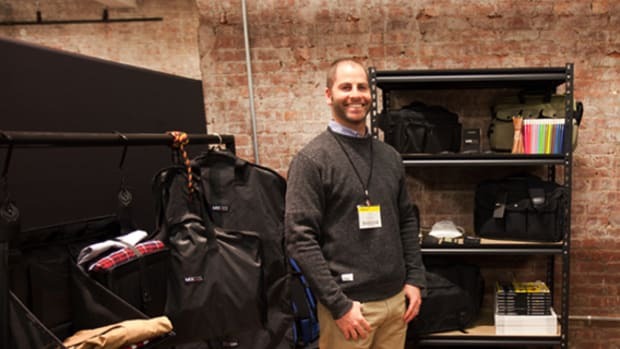 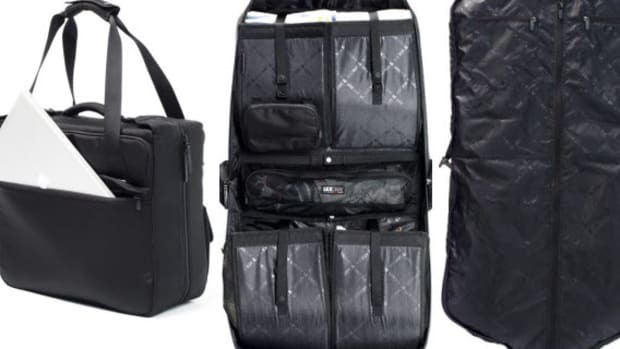 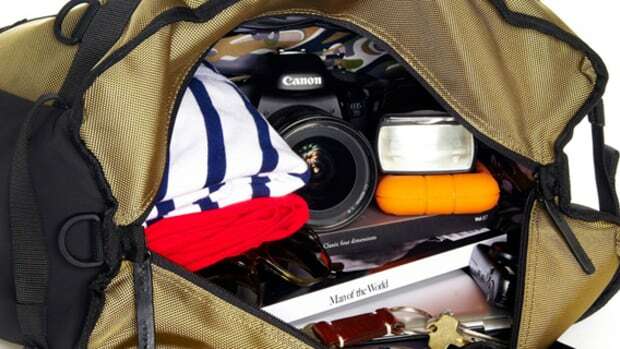 Even though it is called a duffel bag, it can actually transform into a backpack with ease. 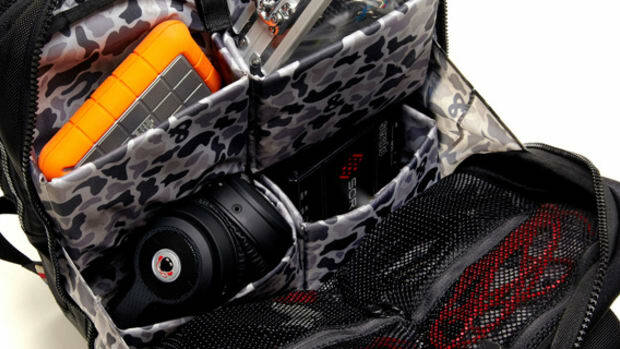 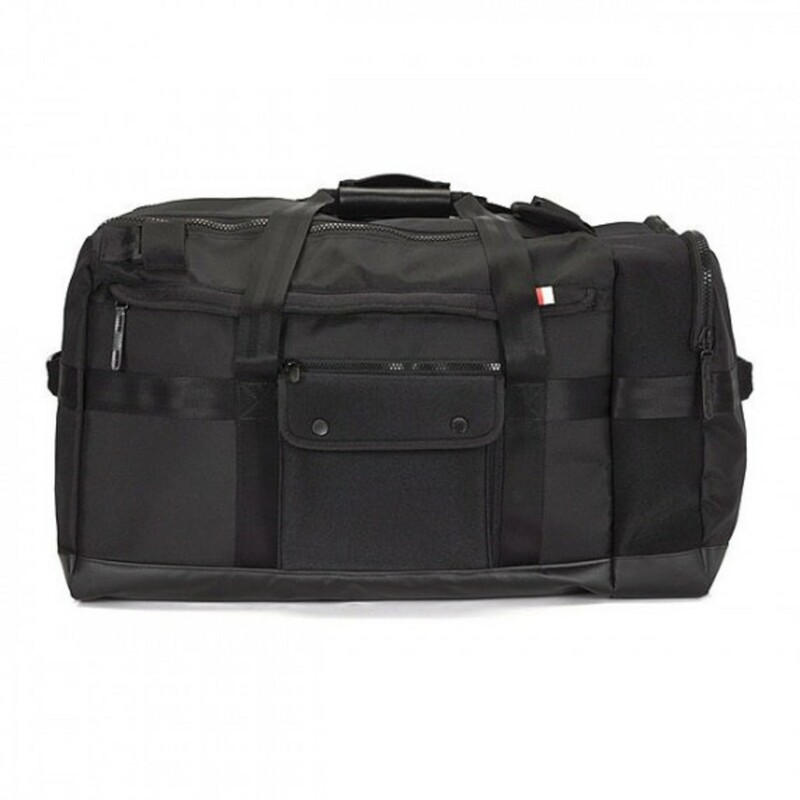 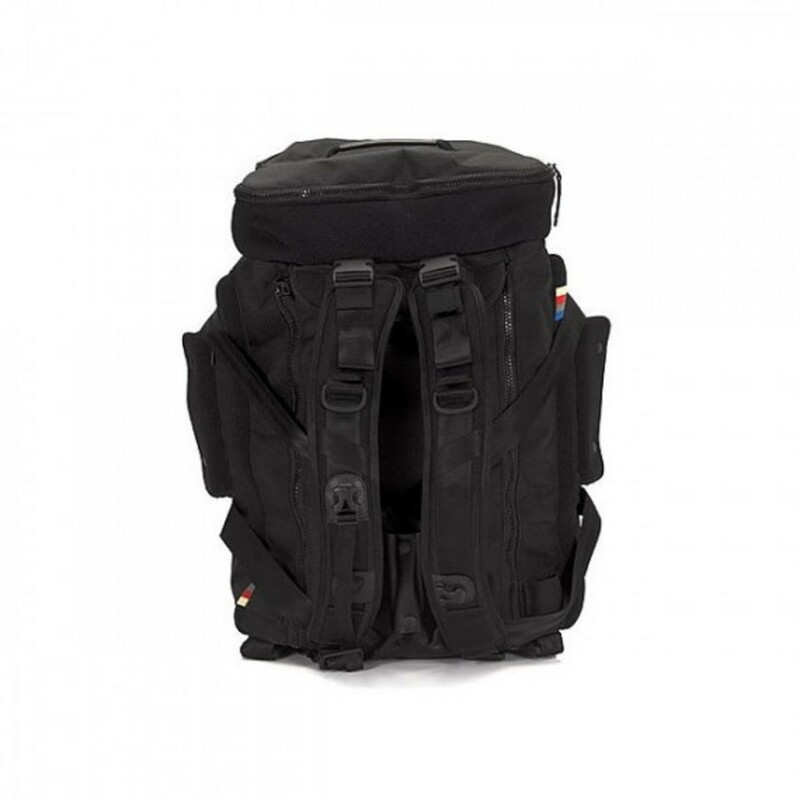 It comes equipped with interchangeable heavy duty, padded shoulder straps that neatly packs up in the bag. 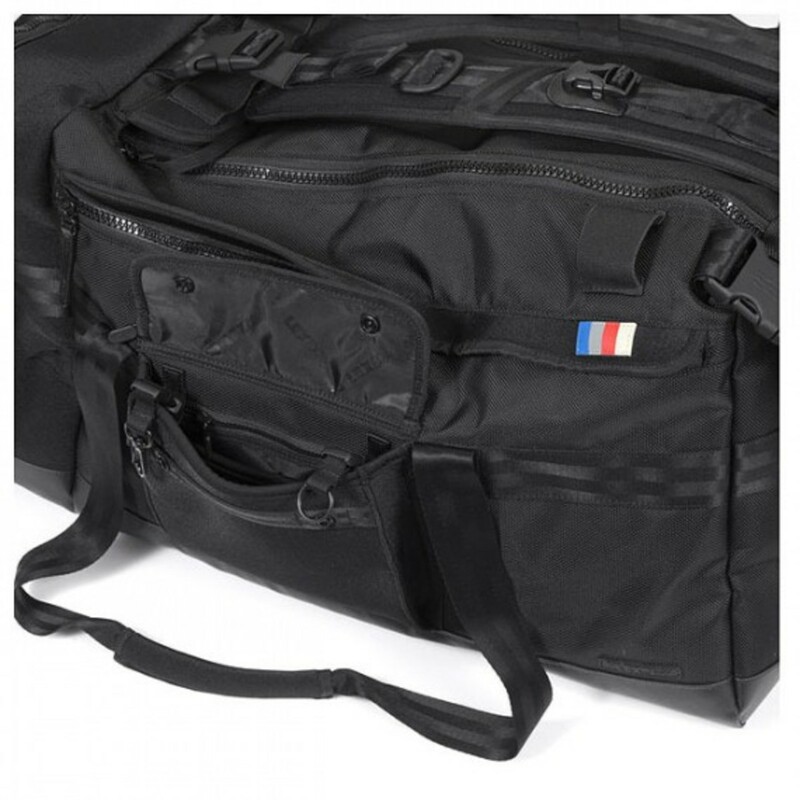 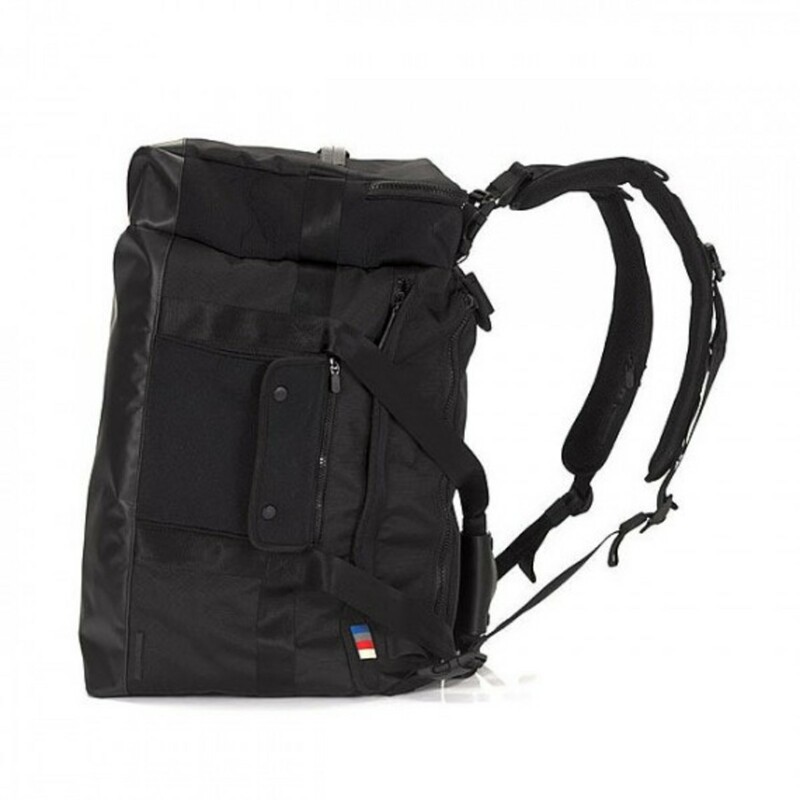 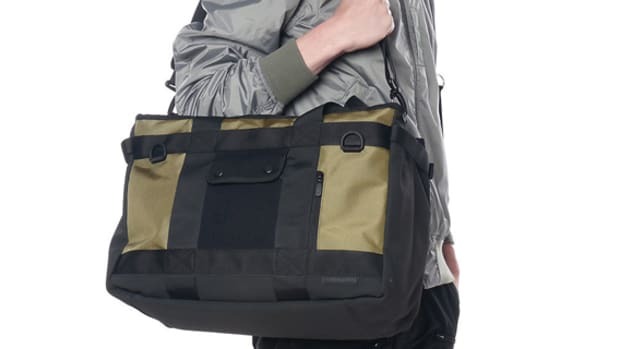 The bag is constructed from 1680D ballistic nylon on its exterior with a 1000D TPE waterproof fabric on the inner for water resistance. 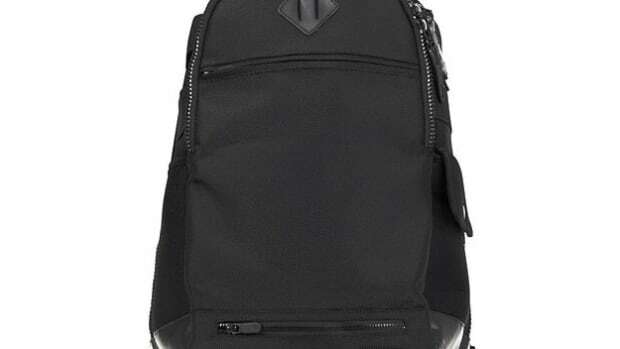 On top of that there are plenty of compartments on this bag, enough for short travel or maybe even for a heist. 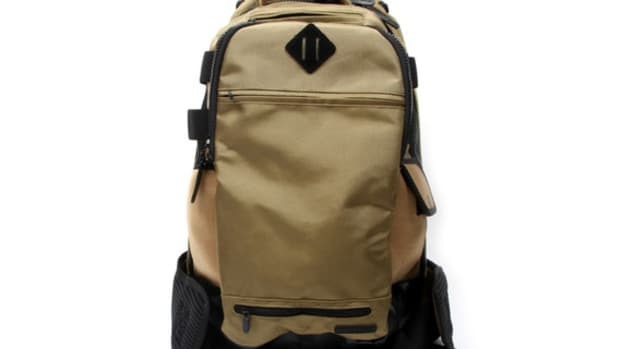 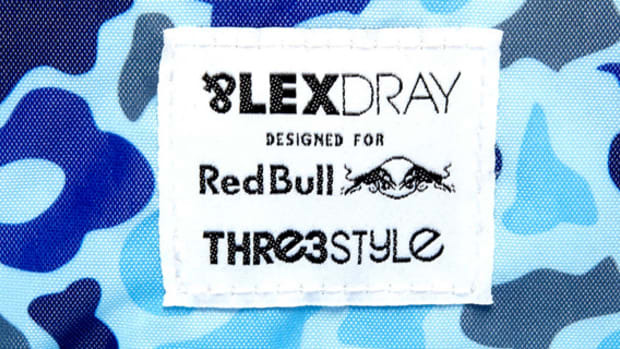 What ever you decide to use this bag for, there are only 500 units made so head over to HAVEN or LEXDRAY dealer in your area to pick one up.